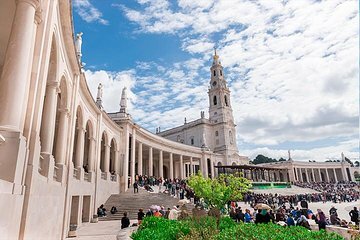 Make the most of your time in Portugal by traveling from Lisbon to the popular Catholic pilgrimage site of Fátima—known for its apparitions of the Virgin Mary. You’ll see multiple dispersed sites in one day including; Church of Fátima, Church of the Holy Trinity, Nazaré, and Óbidos. You can adapt the tour based on your needs, ensuring you don’t waste time and see only the sites that you’re interested in.